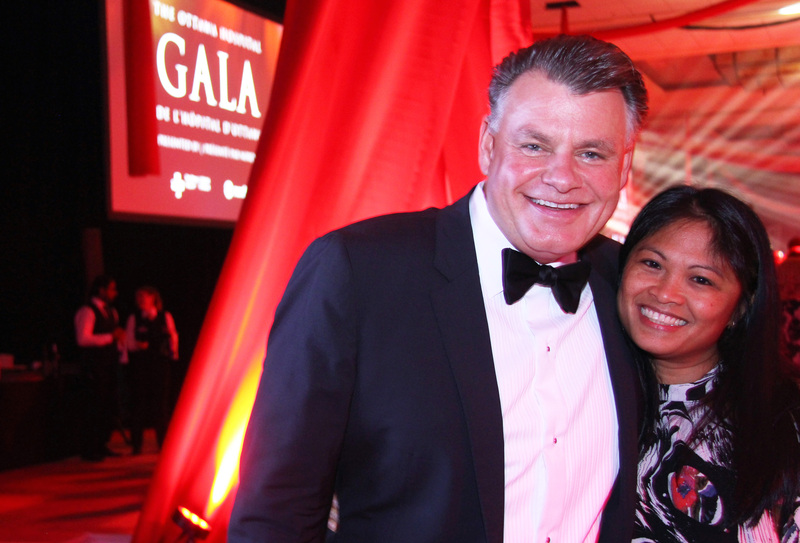 The Ottawa Hospital Gala is a staggeringly beautiful evening that draws together a community of business people and influencers while celebrating Ottawa researchers who are pushing back the boundaries of science to make potentially life-changing discoveries. 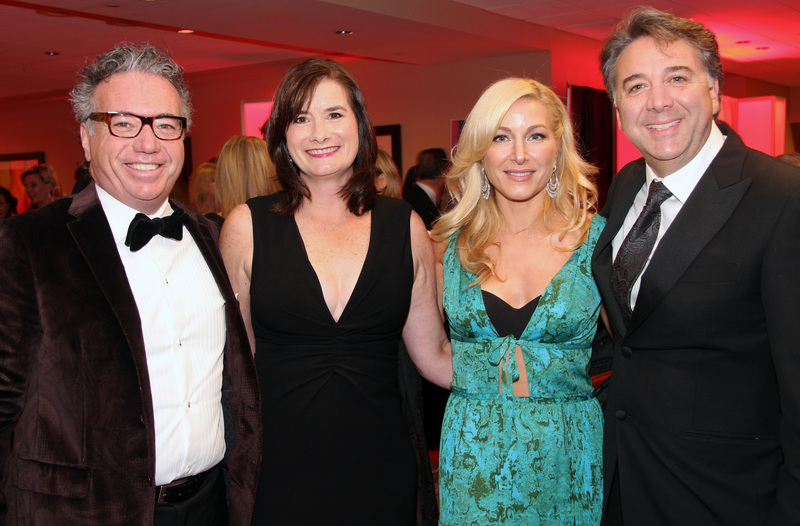 So popular is the annual black-tie event that the tickets were sold out by summer, with dozens of businesses hopping on as sponsors and buying corporate dinner tables. It was held Saturday at The Westin Ottawa, with health science company Nordion back as presenting sponsor. “It’s my very favourite event of the year,” Whitney Fox enthusiastically said on stage, standing alongside her gala committee co-chair, Greg Kane. She’s a volunteer extraordinaire and wife of Telesat CEO Dan Goldberg while Kane is counsel at the global law firm Dentons and past board chair of The Ottawa Hospital Foundation. Whitney Fox and Greg Kane are long-time co-chairs of The Ottawa Hospital Gala, an annual celebration of innovative research being done at The Ottawa Hospital. The hospital is doing a much better job at getting the word out about its innovative clinical research studies and trials, said Kane. “The two things that people are going to walk away here saying tonight are, ‘I didn’t know that’ and ‘Right here in Ottawa,’” he predicted. The Ottawa Hospital rates as one of the top five research hospital in Canada, its president and CEO, Dr. Jack Kitts told the approximately 650 attendees. 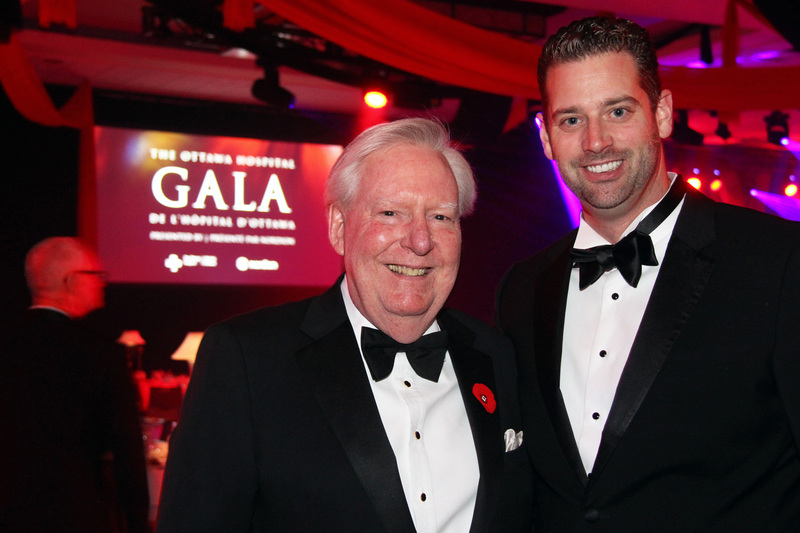 Dr. Jack Kitts, president and CEO of The Ottawa Hospital, on stage at this year's gala, held at The Westin Ottawa. It’s internationally renowned for cancer research, and has been conducting world-first clinical trials using oncolytic viruses, immunotherapy and CAR-T cells to cure cancer. As well, it has distinguished itself for its work with clinical trials using STEM cells to treat deadly and debilitating diseases, once believed to be incurable, he continued. “And you should know that it’s your support, the support of our community, that enables us to provide world-class care here in Ottawa,” said Dr. Kitts. The Ottawa Hospital Foundation’s Tender Loving Research campaign – which is going into its final year – has raised $38.2 million and is closing in on its $50-million goal, Tim Kluke, the foundation’s president and CEO, said on stage. The foundation has also transferred more than $11.7 million directly to research this year, thanks to support from the community. Attendees included Supreme Court Chief Justice Beverley McLachlin, who's retiring effective this December. She received a standing ovation from the room. Every year three research scientists are honoured for their work. Dr. Duncan Stewart, executive vice-president of research at the hospital, was on stage for the inspiring ceremony while students from the Turnbull elementary private school introduced the winners, via cute and funny videos. Dr. Michael Schlossmacher landed the Grimes Research Career Achievement Award for his pioneering work on Parkinson’s disease. As he reached the podium, Schlossmacher briefly bounced to the celebratory music (perhaps reminded of his participation in the inaugural 2015 Dancing with the Docs benefit dance contest). He delivered an eloquent speech, boiling his thank-you remarks down to his “5 Ps”: parents, partners, patience, peers and philanthropy. The audience piped up with applause when Schlossmacher expressed gratitude to his “beloved wife,” Elke. She was the breadwinner of the family back when he was busy doing his scientific and medical training, and not making any money. Everyone knowingly chuckled as he thanked his children for teaching him patience, and clapped when he recognized his peers at The Ottawa Hospital. “I’ve never experienced this degree of collaboration anywhere before, and I’ve worked in three other countries,” said Schlossmacher. He acknowledged his patients, whose bravery has been so inspiring. Marc-Olivier Deguise received the Worton Researcher in Training Award for his outstanding work on spinal muscular atrophy while Dr. Xiaohui Zha was handed, by Dr. Michel Chrétien himself, the Chrétien Researcher of the Year Award for her breakthrough in understanding why our cells make more cholesterol and fat after a big meal. “I’m really indebted to my parents,” Dr. Zha told the room. “They repeat this so many times; they said: 'You’re not very smart, not compared to your brother, but you can work hard’. The Ottawa Hospital Gala featured a four-course dinner with filet mignon, followed by dancing to the party band 1945 Orchestra. There was also an exciting aerial silk performance. 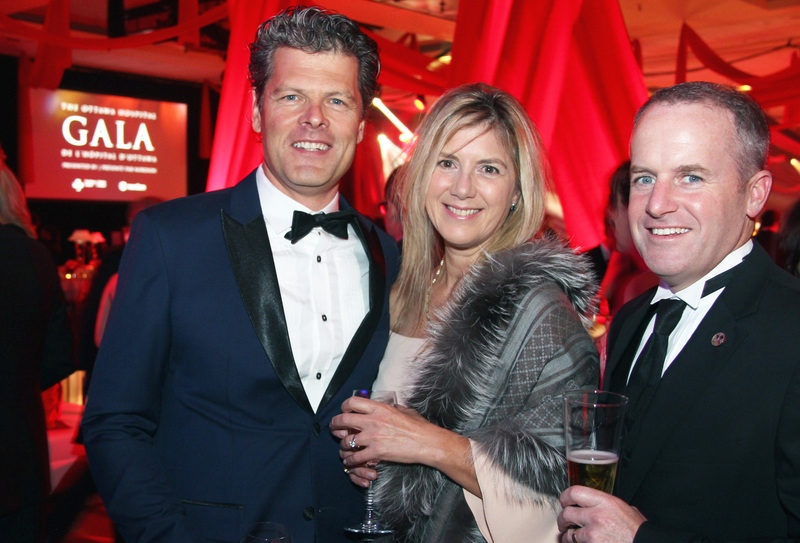 Among the first time attendees were retired Ottawa Senators player Chris Phillips and his real estate agent wife, Erin. They were dinner guests of Richcraft Homes. It was also hosting Hollywood couple Justine Eyre-Nelson and John Allen Nelson (so, he's not a household name but he's a bonafide TV actor).